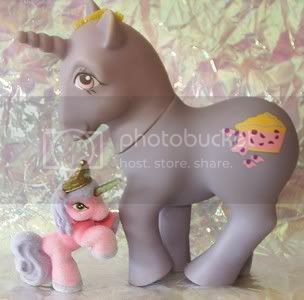 I have got a purple CRUMPET POSE FAKIE with apricot hearts, too - picture coming! 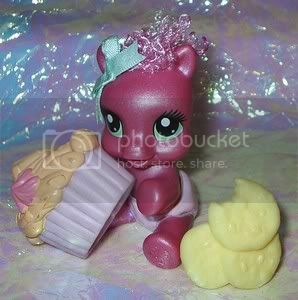 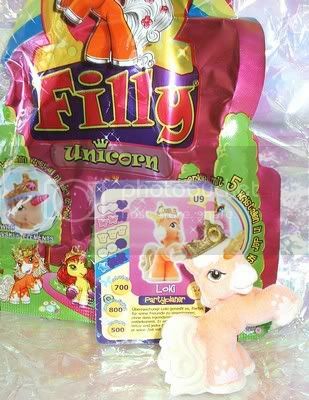 I like all of the G4 ponies, all G3.5 suprise bag ponies, little fuzzy filly unicorns and little fuzzy filly faries. 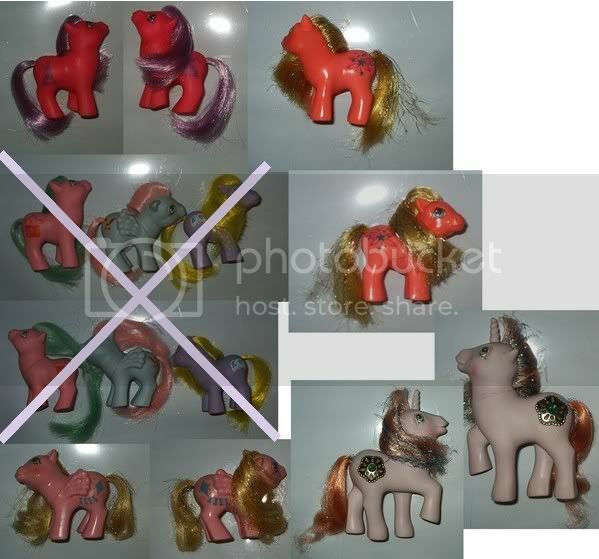 PM'd you in case there are still some G4 blind bag ponies left. 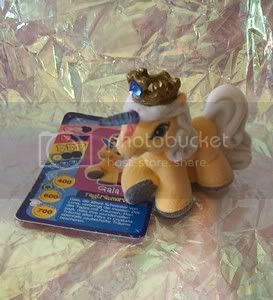 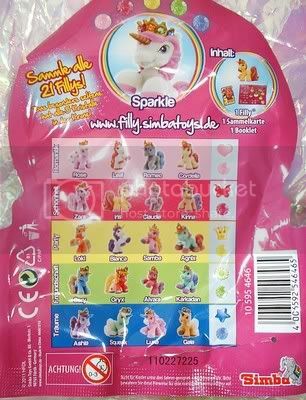 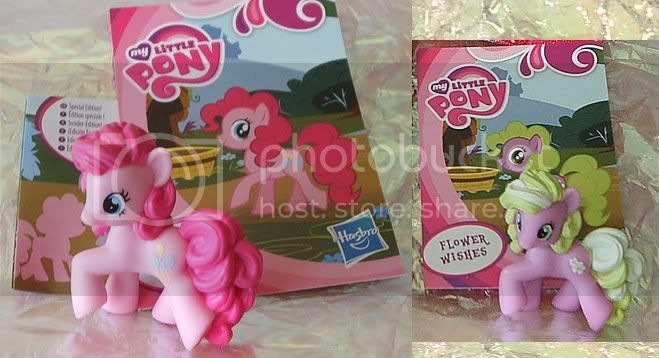 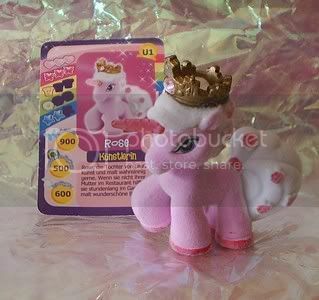 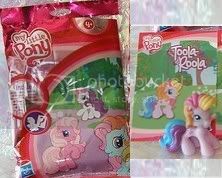 How much are you asking for the blind bag ponies? 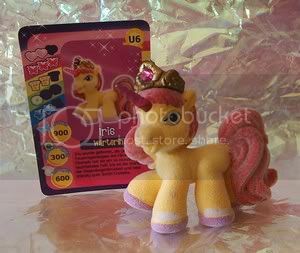 And do you have a want list? 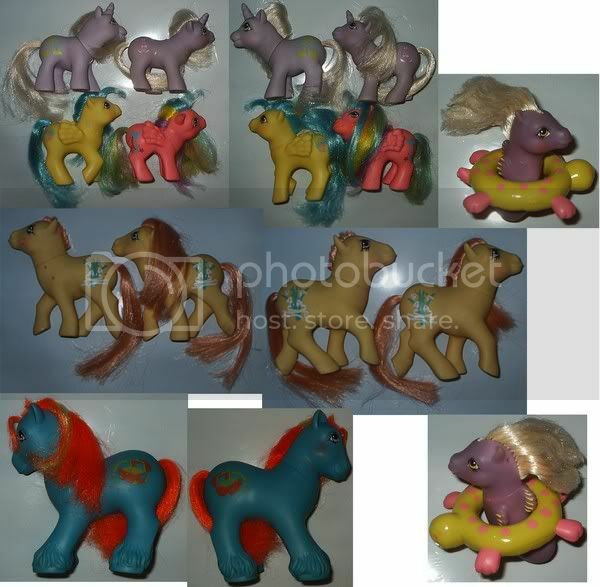 Ooh, you have many ponies I'd like! 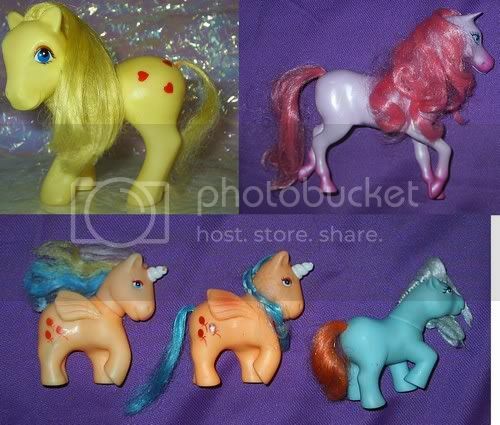 Have a look at my trades list? 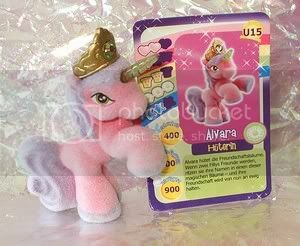 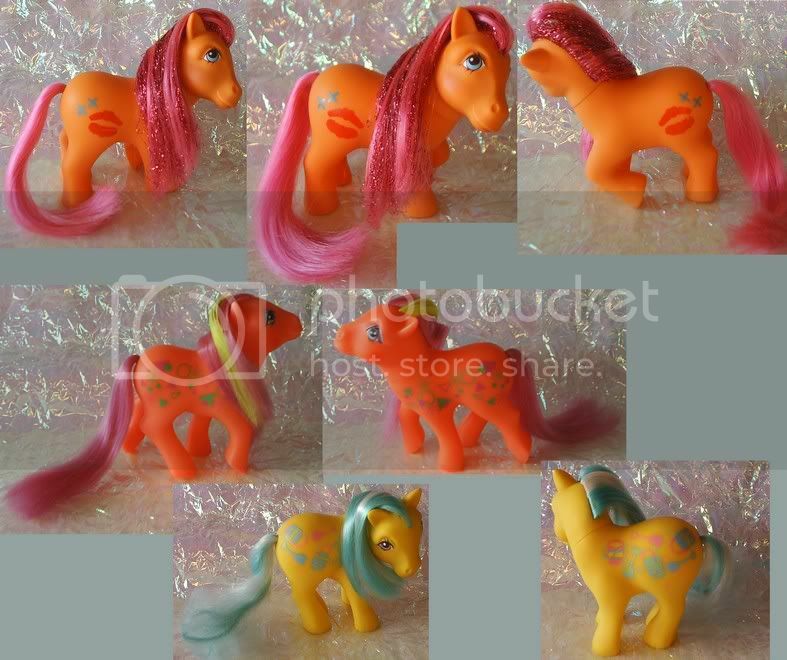 I am interested in ANY bling bag ponies. 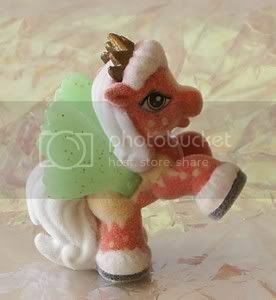 Might I have something that interests you? 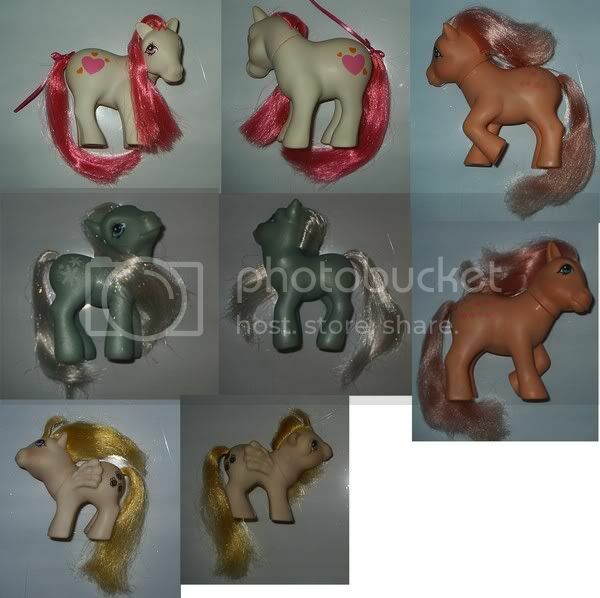 Here is my trade post. 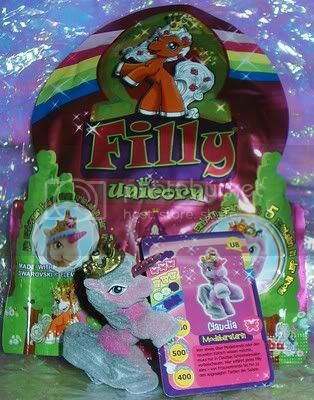 Oh man, wish I had more stuff available to trade! 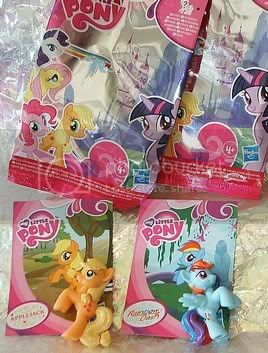 Some great blind bags you've got! 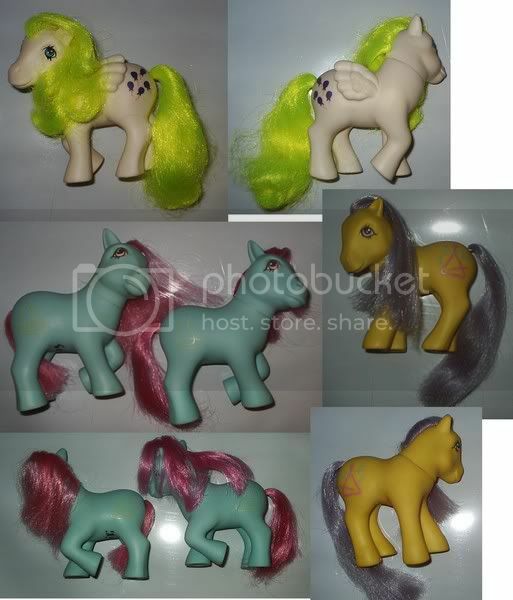 Let me know if there's anything G4 you are looking for! 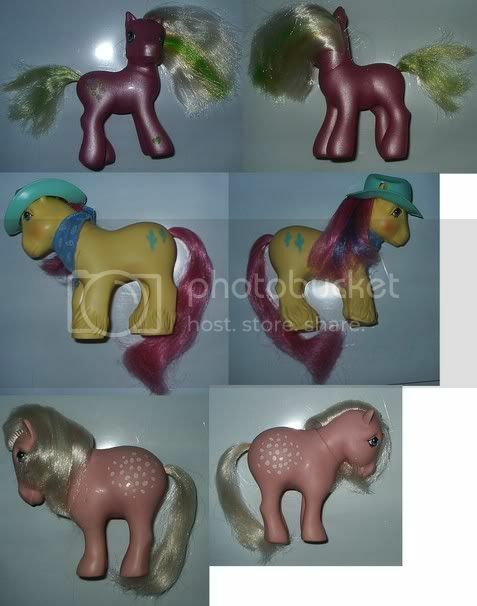 Have a few local haunts I can check. 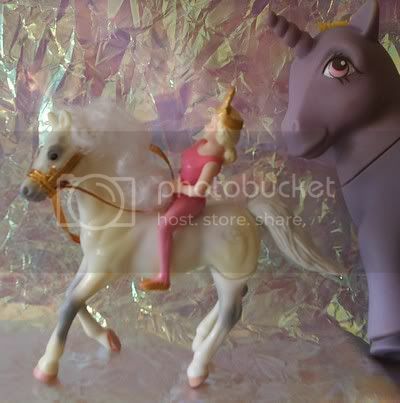 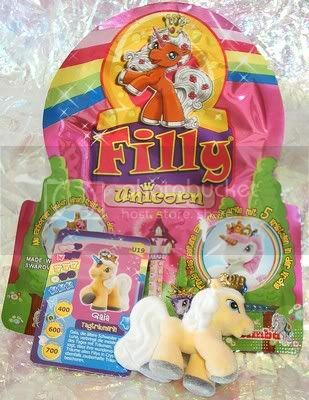 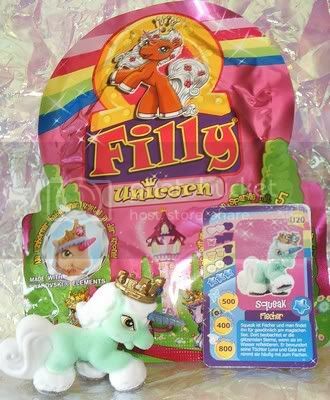 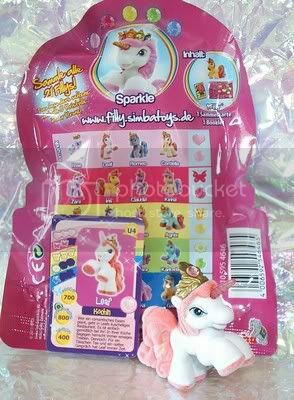 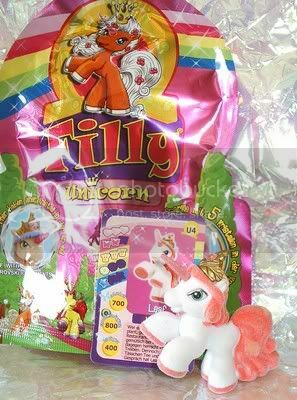 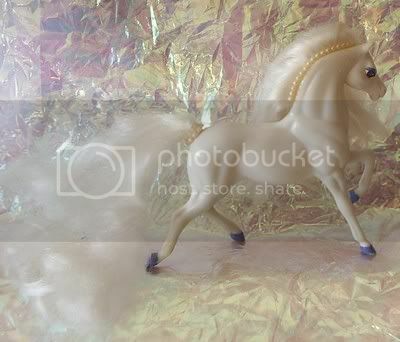 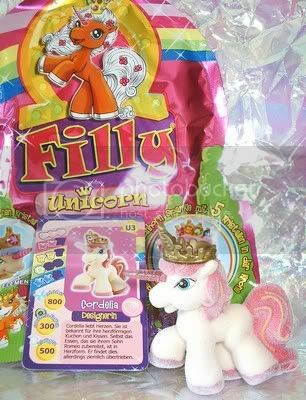 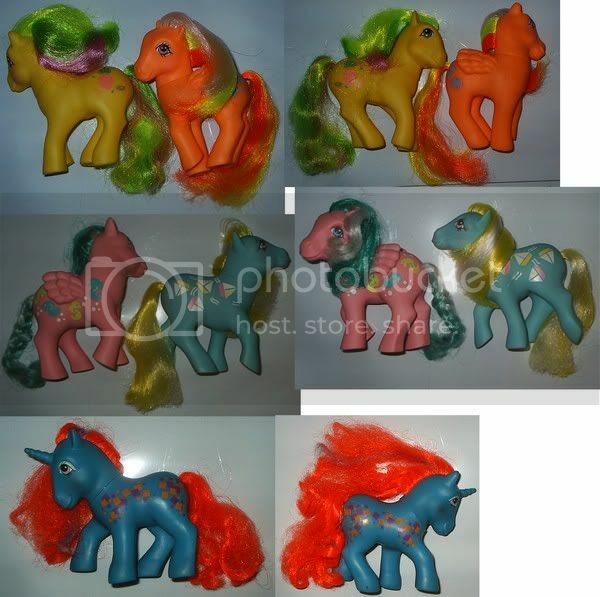 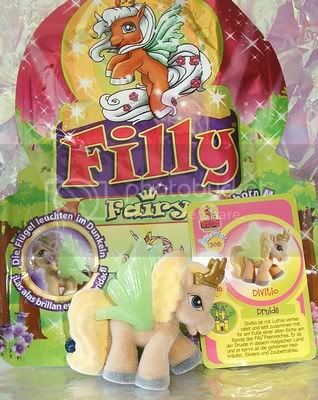 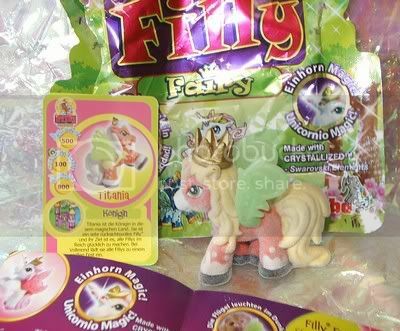 *EDIT* I have a couple of the Simba Fillies (opened) too, and think I know where I can get some. 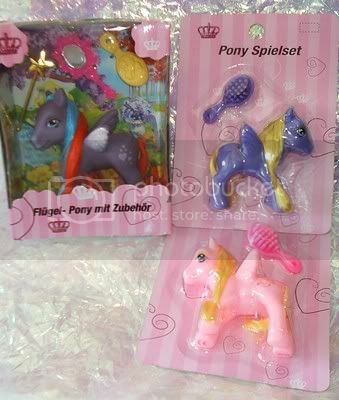 Are you looking for any of those?